I am trying to render animation with Xgen Interactive Groom Splines. 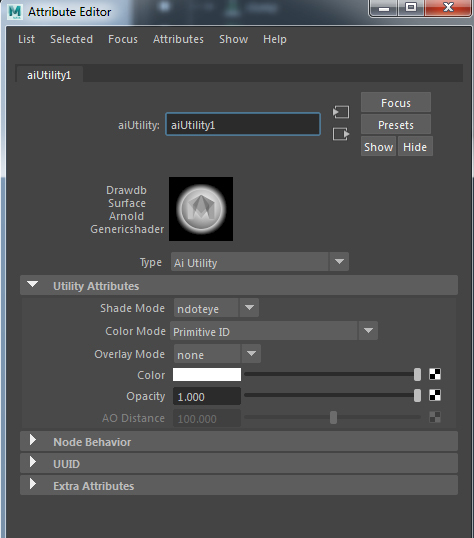 I use Arnold renderer and aiHair shader uses aiUtility with primitive ID connected to ramp for randomization the hair color. The phoblem is that while rendering on every frame it has another primitive ID positions. So I have a flickering in animation. I am new to xgen. Please help me to render it correctly. I created a small scene that demonstrates this problem. It’s an animated geometry with Interactive Groom Splines attached to it. Thank you! It works. 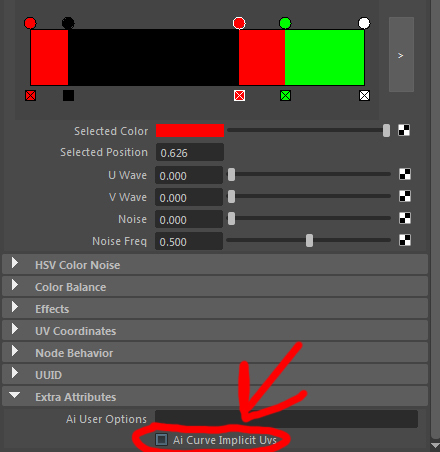 custom float attribute curve_id + aiColorJitter works fine. Here is my shading network, don’t forget to disable Ai Curve Implicit Uvs in ramp node. 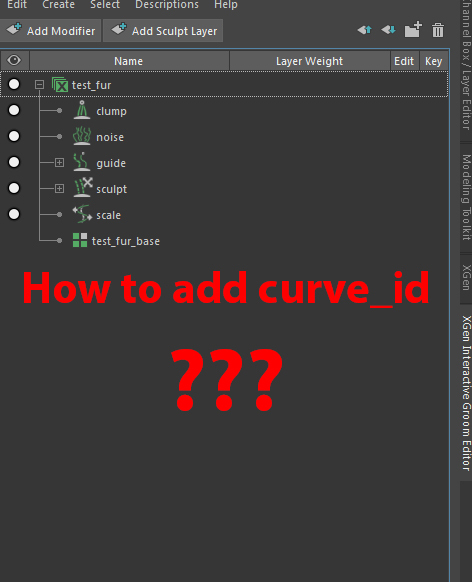 But I wonder, how to add custom float attribute curve_id for interactive grooming splines? ?